We know that leaving your child in the care of someone who isn’t a family member or friend can often be a stressful experience. However, staying home with your children isn’t a realistic option for many people due to financial constraints. This is why, when looking to find a child care provider, you need to know what to look for. There are a couple of ways you can figure out whether or not a specific child care provider is the right one for you and your child. Continue reading below to learn more. When you visit a good daycare center, you know it simply by observing the way the staff interacts with the children. In a daycare with qualified staff members, you will notice that the caregivers spend the majority of their time trying to foster a connection with the children they are caring for. In an ideal day care, you will notice that caretakers are holding the children, on the floor playing with them or rocking them to sleep. If you notice that those who are supposed to be caring for the children are preoccupied or ignoring the kids, this isn’t the right daycare for your little one. Once you find a daycare that you like, you want to get commitments from them. Ensure that your child will at least be able to be cared for by the same staff for at least a year. Babies and toddlers need consistency and predictability when it comes to how they are cared for. Checking the policies of a daycare is imperative. You need to know whether or not your parenting philosophies align with those of the daycare center. This means finding out things like whether or not time-outs are used when children misbehave, whether televisions are on throughout the day, or naps are offered. The more questions you ask up front, the less likely it is that you will have to remove your child from the daycare later on for disagreeing with their policies. Daycares, both good and bad, want your business. This is why it’s important to stop in unexpectedly to see what really happens when your or other parents aren’t present. While things may appear the exact same as they did when you had a planned visit, at least you can put your worries to rest knowing your child is in good hands when you are not around. You’re a parent, and as a parent you have a very intuitive connection to your child. This means you can likely tell if something about a daycare doesn’t feel quite right. Even if a daycare center appears to be everything you are looking to find, if your gut tells you it’s wrong, look for another. 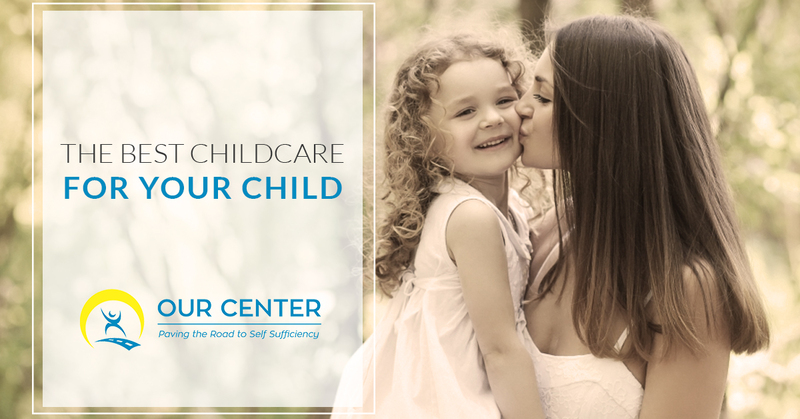 If you are searching for a child care facility that you can trust and who can help to take care of your little one when you aren’t around, contact the Aspen Center for Child Development now! We can answer and all questions you may have about our child care services. Call us now!